Websites. Mobile Apps. Web Applications. Strategy. It takes multiple teams and specialized skills to bring market-shaking digital strategy to life. Because we were born digital — software developers forged with healthcare marketing experience — we have the digital expertise and insight to unite and guide all these teams. Digital by design also means everything by design — every promotional strategy and tactic that Arteric's digital natives create is driven by research, testing, and optimization. Make your brand digital by design, not by necessity. We'll show you how. 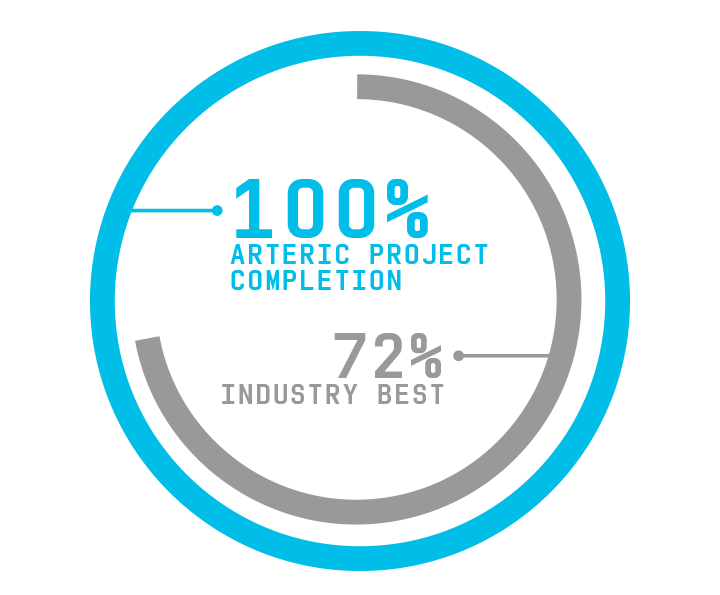 Arteric helps you outperform the competition. Without fail. Without drama. Two decades and counting. When I give a project to Arteric, I know I don't have to worry about it. *Ambler SW. The non-existent software crisis: debunking the chaos report.  Arteric creates the digital marketing strategy and software that turn strategic vision into market success. How? We believe in digital by design — remove the guesswork to create solutions for any marketing challenge at any phase of the healthcare life cycle. That's why for two decades, Arteric's digital natives have been researching, testing and optimizing every strategy, website, mobile app, CRM system and scientific portal that we launch — but only after we torture test the software to work everywhere, every time. What prelaunch market-shaping tactics can a brand team execute to compete with billion-dollar advertising spends? How can a national account manager shape a high-stakes conversation with managed care executives when communication with them is rare? Arteric provides ready-to-go software solutions for common, but critical marketing challenges. 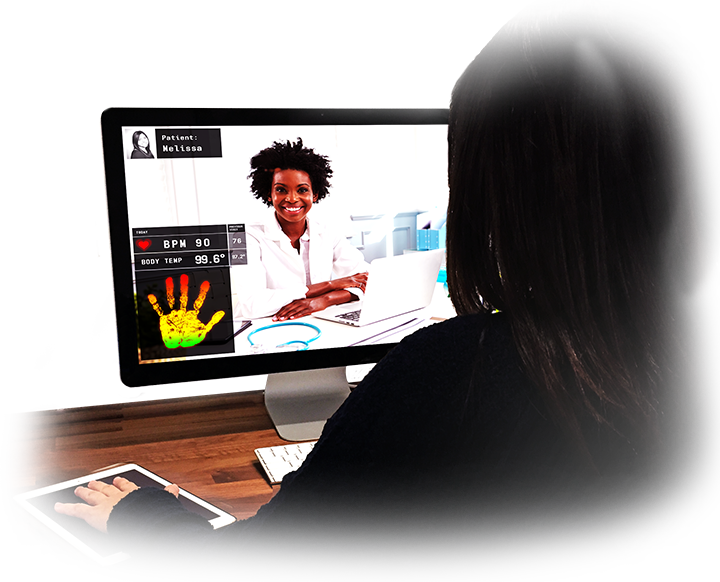 We believe in a future that combines technology with daily life in a way where the two are indistinguishable — a future in which the digital divide is transformed into a mixed reality that connects people to experiences and therapies that improve and extend their lives. When you're digital by design, you know how to approach any new marketing technology. Our two-decade focus on software development provides the experience and perspective to help you make smart choices about how and when to implement new technologies.